Great brands are built by great teams. In the services sector, especially in hospitality, leading hotel chains go to lengths to empower their employees as employees deal directly with customers and hence eventually end up playing the most significant part in creating the brand. 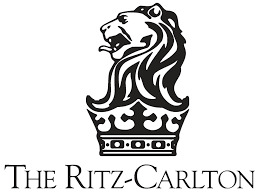 Ritz Carlton is a leading luxury hotel chain which has established its own standards and brand across the world. It has often been named as one of the best companies in America for employee training. The motto of the hotel chain is ‘We are Ladies and Gentlemen serving Ladies and Gentlemen’. One of the unique things the hotel chain is that it gives its employees a spending limit of $2,000 to ensure that guests have an enjoyable experience at the hotel without having to take permission from the management. This shows how much they appreciate and value their employees.